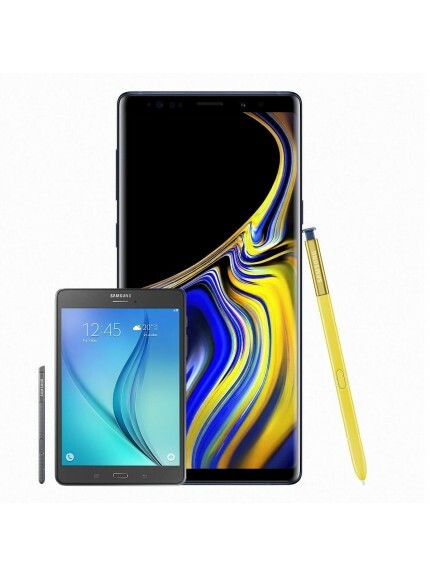 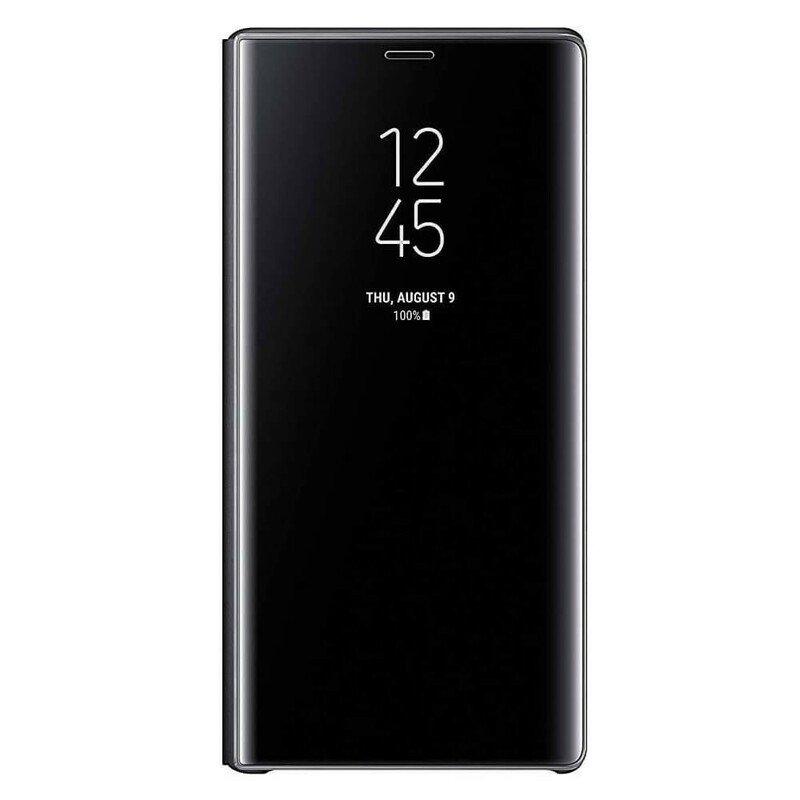 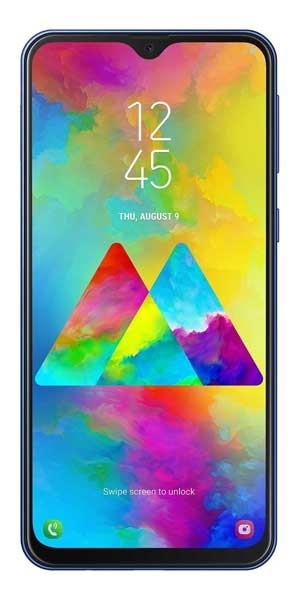 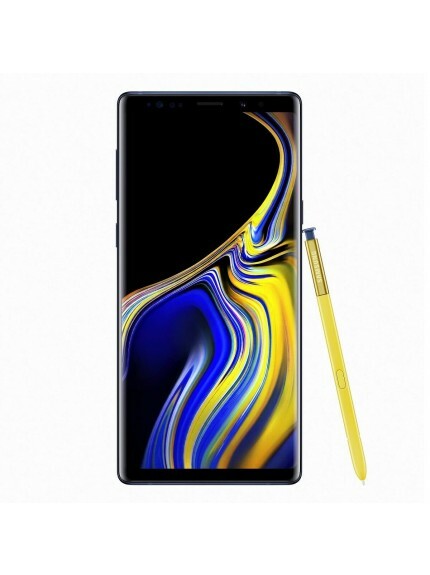 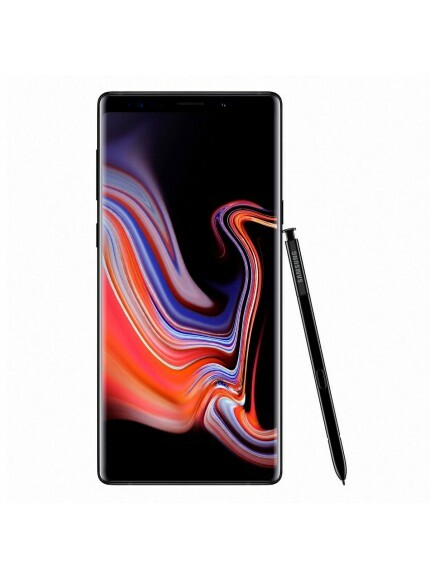 Samsung Clear View Standing Cover for Galaxy Note9 - Black, The Clear View Standing Cover holds your Galaxy Note9 at three optimal angles, so you can choose the right position for taking selfies or watching a movie. Plus, take calls, check notifications, and more without having to open the cover. 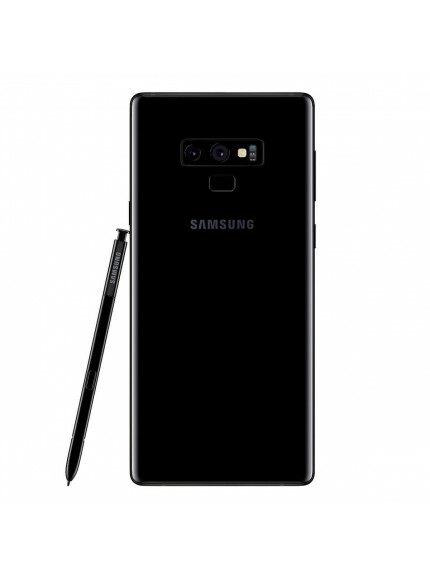 Samsung Clear View Standing Cover for Galaxy Note9 - Black. 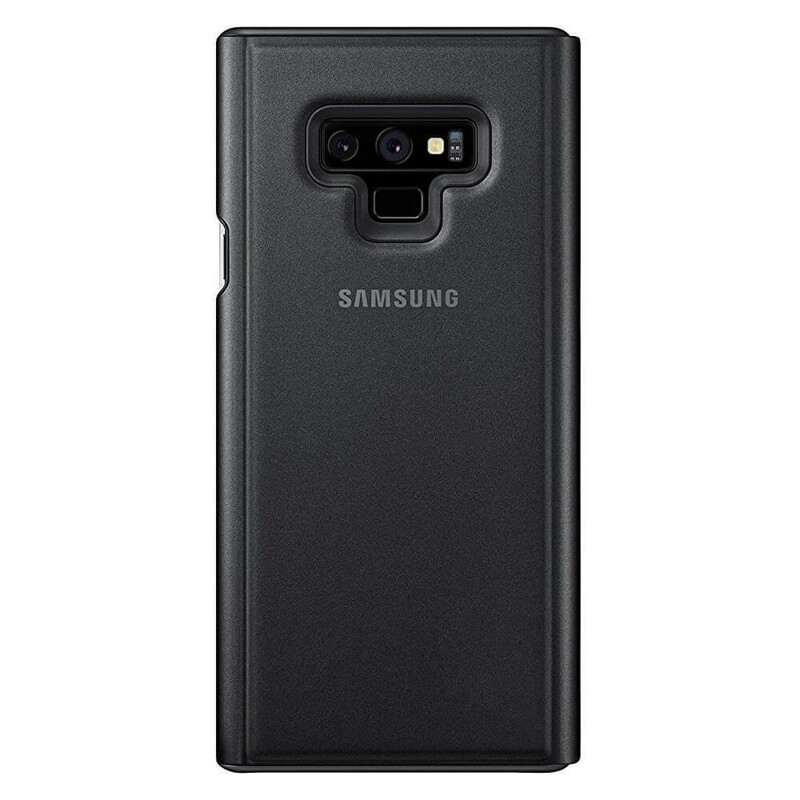 The Clear View Standing Cover holds your Galaxy Note9 at three optimal angles, so you can choose the right position for taking selfies or watching a movie. 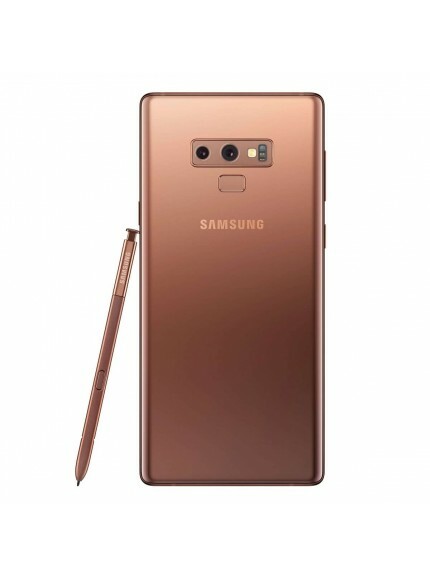 Plus, take calls, check notifications, and more without having to open the cover. 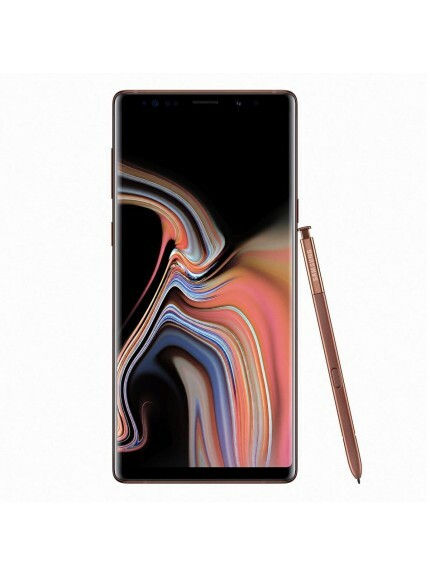 It is 80.4 x 164.3 x 15.1 mm and weighs 77.9g.